The untitled film will be on the lines of Manjrekar’s 1999’s film, Vaastav and will be bankrolled by Vijay Galani. 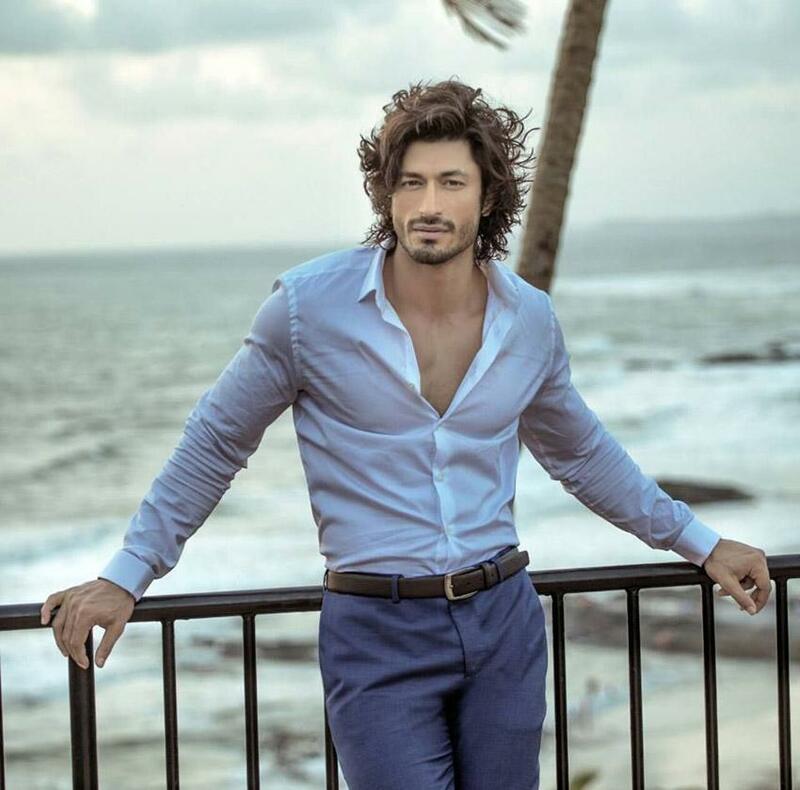 Handsome hunk and supremely talented actor Vidyut Jammwal is very choosy when it comes to film selection. The Commando actor is currently busy with his on-going film, Junglee, and now, he has been roped in to play the lead in Mahesh Manjrekar’s next. The upcoming untitled film is going to be an action-drama and it will be on the lines of Manjrekar’s 1999’s film, Vaastav. The film will be bankrolled by Vijay Galani. "I'm very happy to team up with national award-winning director Mahesh Manjrekar. The film is full on action which is Mahesh's forte. It is on the lines of 'Vaastav' and Vidyut who is known for his action is now the lead of our film," Galani said in a statement. The title and rest of the cast of the film are yet to be declared.